Joining our team of financial advisors in 2015 after Comprehensive Investment Solutions (CIS) merged with JFS, Ryan has over 15 years of industry experience. He is also a member of the firm’s Business Retirement Planning committee. Ryan guides successful individuals, families and retirees in addressing their unique needs and works with company owners to select and implement business retirement plans that best fit the needs of their organization and its employees. Before recommending an appropriate plan, Ryan considers a number of factors, including potential tax benefits, administration expenses, and the benefits to the business owner and their employees. After implementation, Ryan monitors the plan investments and provides participants with ongoing financial and investment education to help them make the most of their retirement plan. Ryan has prior experience working as an Investment Manager at The Vanguard Group. At Vanguard, Ryan worked to build balanced investment plans that carefully considered the preservation of capital along with each client’s goals for growth. 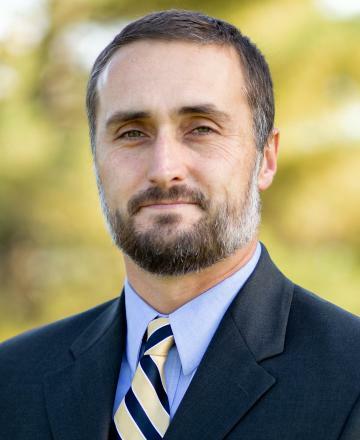 Ryan’s educational background includes earning his Bachelor’s Degree in Economics from Pennsylvania State University in 1999. Ryan also holds the CERTIFIED FINANCIAL PLANNER™ designation. Away from the office, Ryan enjoys golf, camping and is active in the community, volunteering his time to help coach his children’s sports teams. Ryan and his wife, Leia, live in Plumstead Township, PA with their two sons.